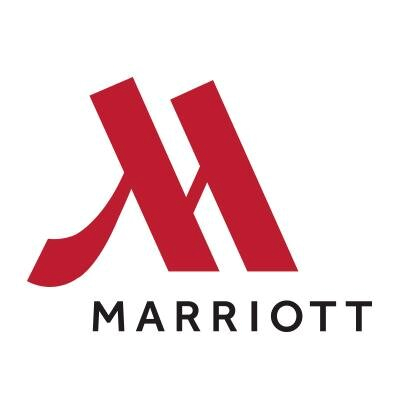 Corporate Development Group – Comprehensive, yet practical, advice. Sustainable results. Find out which one of the four living enterprises yours is. HINT: it's based on your customer promise. Each type has its own distinct leadership approach and culture. How your leaders work as a team is different for each type. Get your people on a winning track and create opportunities for them to contribute and be part of your enterprise’s success. 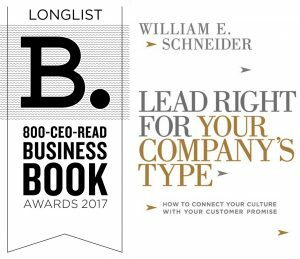 LEAD RIGHT FOR YOUR COMPANY’S TYPE placed on the the 800-CEO-READ “Best Business Book of 2017” long list!